If you have been written up by the Fire Marshal and you have an emergency need for service call us at (205) 588 -0800. The Fire Marshal usually allows 3 days to have repairs made, fire extinguishers recharged, or a fire extinguisher hung on a wall with the proper bracket or hanger. If you have a Fire Extinguisher & Safety emergency, we have emergency service available usually 24 hours a day and 7 days a week. 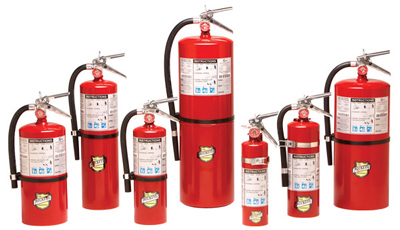 Call us first if you have a Fire Extinguisher & Safety emergency.